Can you tell I’m not a football fan? Never have been. I couldn’t tell you who is playing whom at the Big Game February 4th, or which team won any Super Bowl…ever. Generally, our family treats Super Bowl Sunday as a bonus day to do any activity or visit any destination that would normally be busy. We once went on a 30-minute bike ride and saw a total of three cars on the road. I’m telling you, it’s like the Apocalypse, without the zombies and 20-foot-tall radioactive rabbits. But, man, for an event that glorifies athleticism, the average Super Bowl party is notorious for offering food that makes the health-conscious cringe. The usual fried finger foods and extra creamy dips make for a grease-fest that can derail positive eating habits that may have just begun in January. What if we could up the health ante by showing up to the party with an appetizer that’s both delicious and actually good for us? 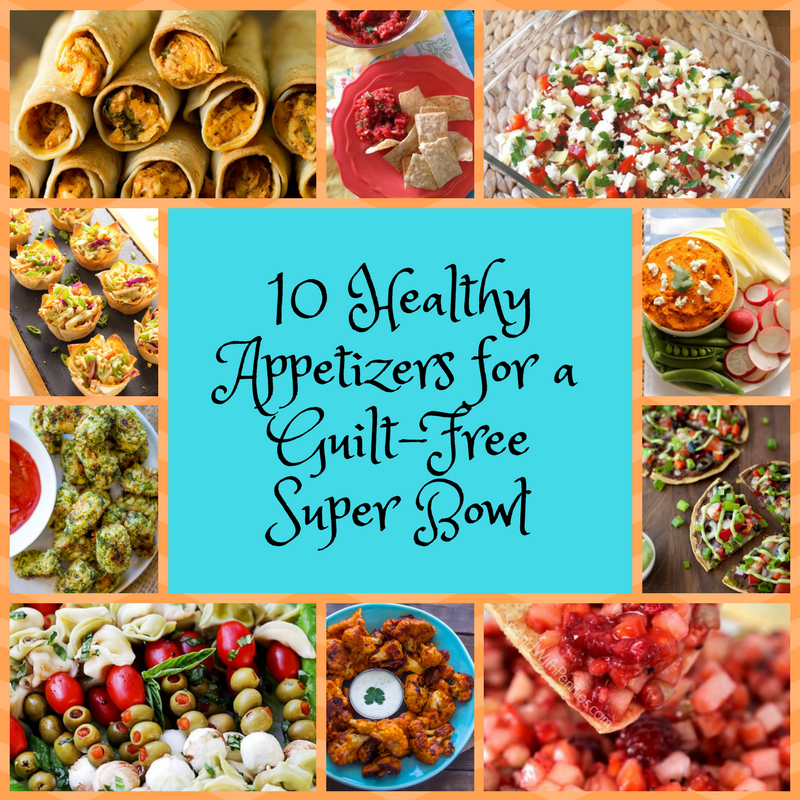 This recipe roundup provides ten lighter appetizers to choose from, ensuring that at least one healthy option is part of the buffet on game day. Let’s start right here on the blog with Mediterranean 7-Layer Dip: the healthy, flavorful answer to traditional layered dips. Serve with pita chips or veggies! When a picture of a broccoli dish actually makes your mouth water, it’s got to be good. 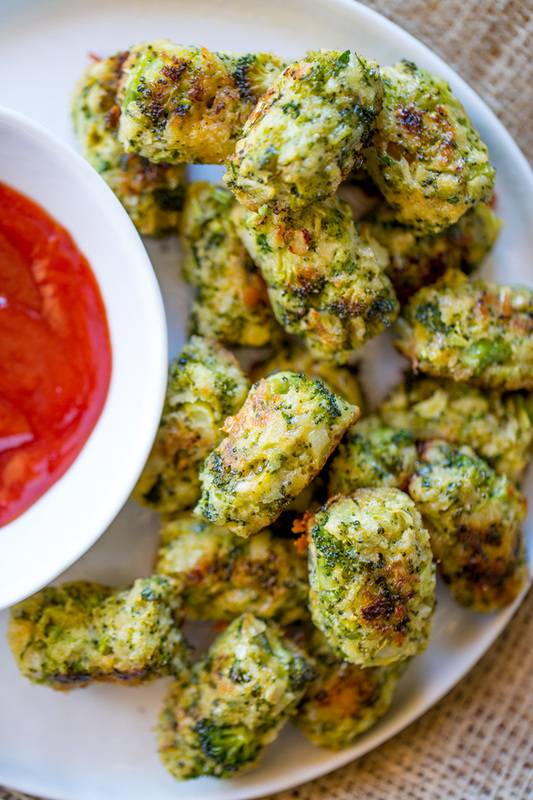 Try these baked veggie-packed tots as an alternative to fried tater tots. 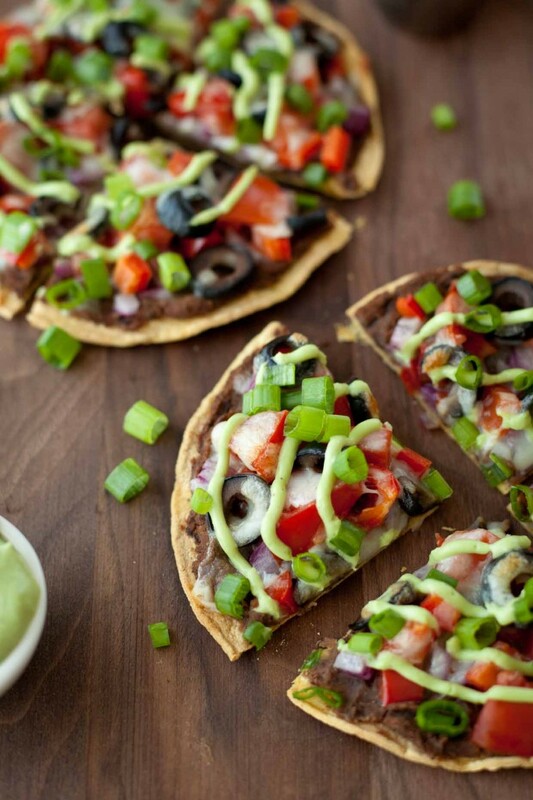 Refried beans, veggies, and an avocado cream round out this skinny version of Mexican pizza. YUM! What’s gorgeously colorful, full of Asian flavor, and even happens to be vegan? 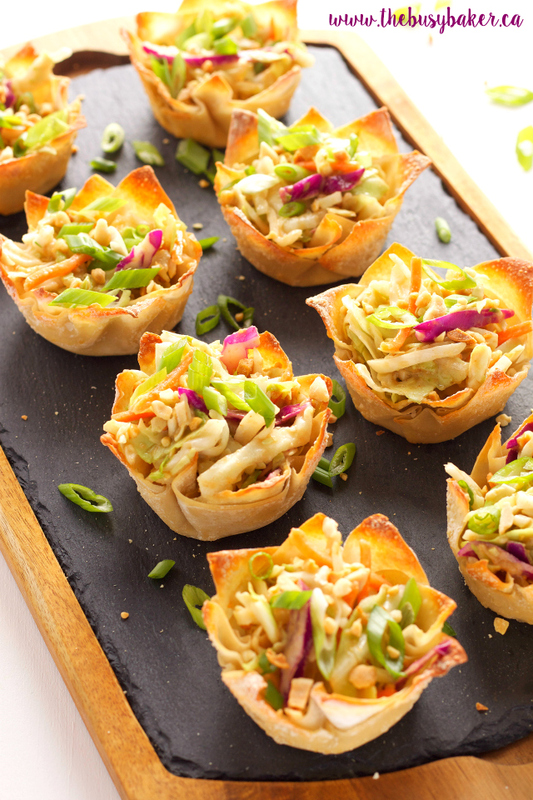 Thai Peanut Salad Wonton Cups! Psst…these might just be my top choice for the Super Bowl party we’re attending. Another one from A Love Letter to Food! Isn’t the Super Bowl a special enough occasion to make your own salsa? 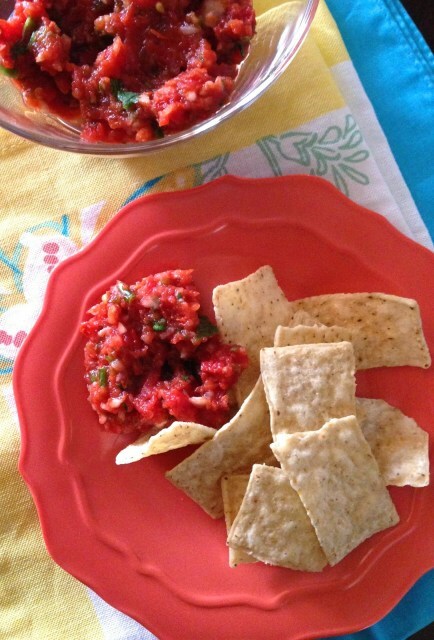 Once you try this homemade kind, jarred salsa won’t hold a candle. And speaking of salsa, how about a sweet version? 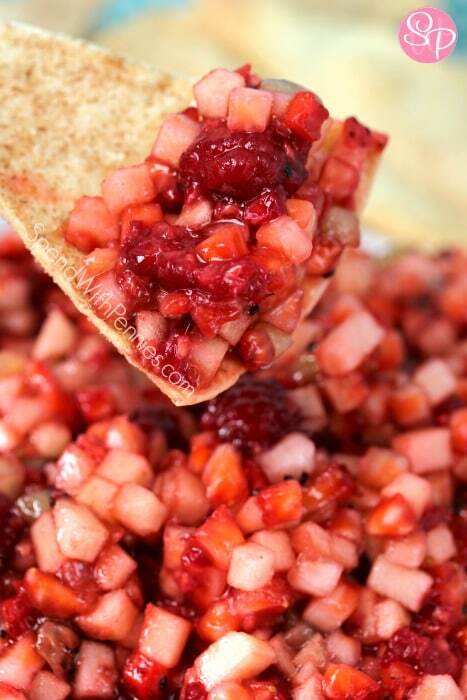 Fruit salsas provide a unique way to sneak in some extra nutrition on game day. Mediterranean flavors for the win once again! 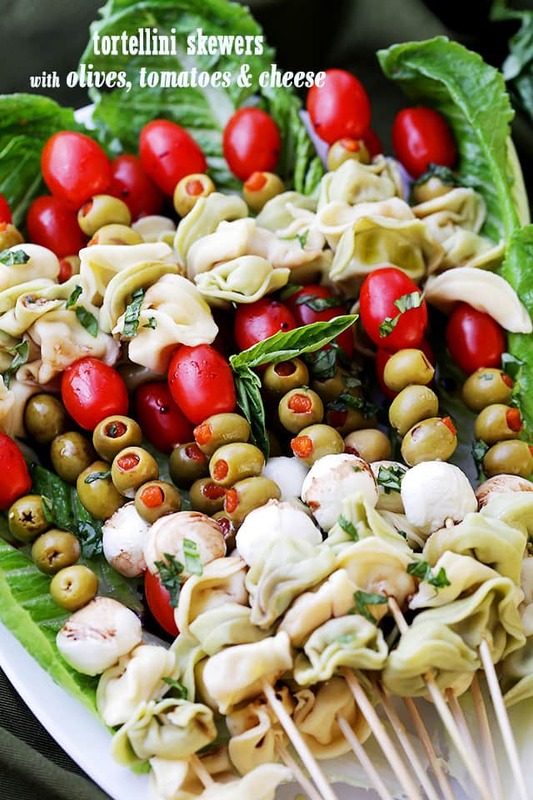 These skewers of tortellini, tomatoes, olives, and mozzarella get drizzled with olive oil and balsamic vinegar to finish. When you live in the Southwest, there is no way your Super Bowl party cannot feature Mexican food. 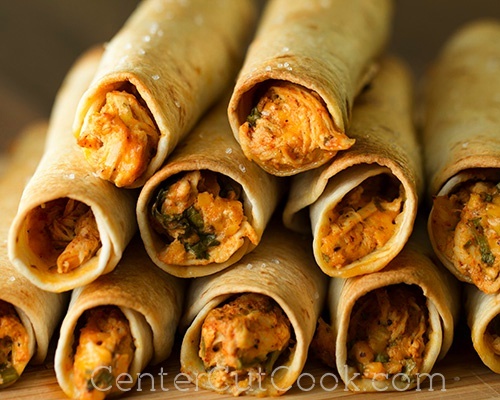 Keep Mexican in the mix (just a little healthier) with these lightened up chicken taquitos. 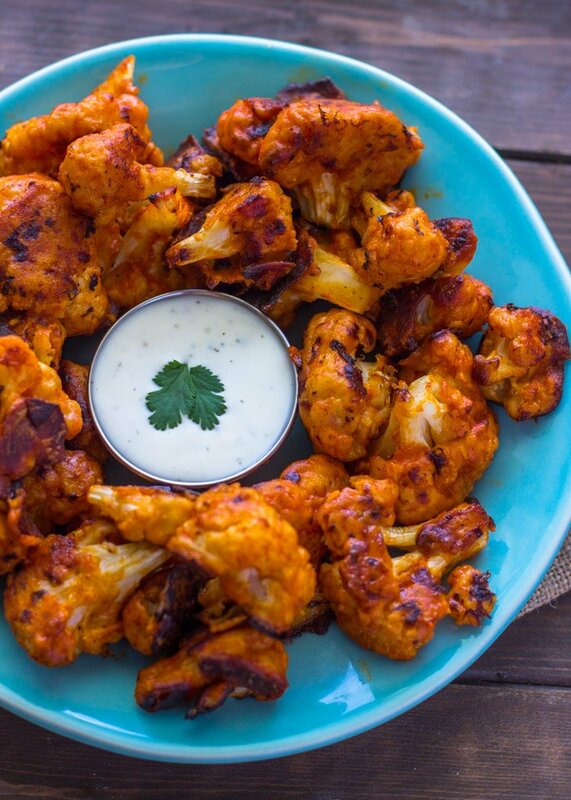 No, cauliflower does not actually have wings. But you might not be too worried about it when you sink your teeth into these bites of buffalo deliciousness. Hummus, you’re so 2009. 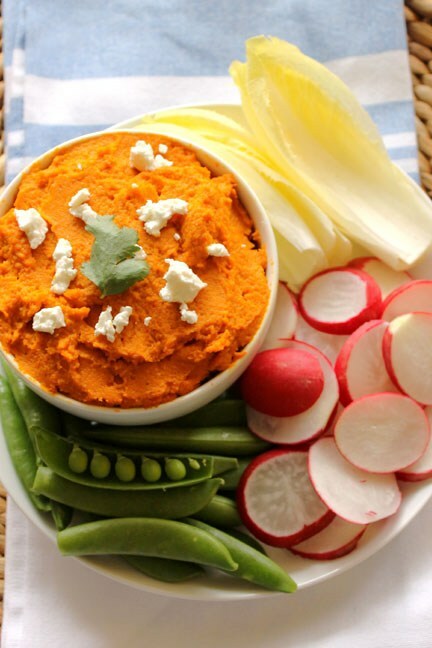 This creamy carrot dip is the new spread on the block. Serve with crudités for double the veggie goodness. So…which one looks best to you? Or what other healthy apps are on your list for game day? Tell me in the comments! This entry was posted in Nutrition, Recipes and tagged Appetizer. Bookmark the permalink.